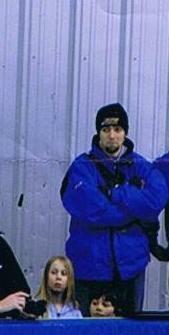 Matt has been a member of the club since it was created in 1994 and was one of the clubs first competitive skaters. 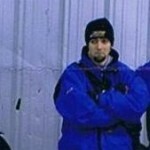 Since then he has gone on to achieve his level 3 coaching level as well as his NCCP 3. He has been coaching at the club for 8 years, and now coaches the D Group. Matt travels all over Canada and the United States with the clubs elite skaters, but when he has the chance, he enjoys a good game of asteroids with the learn to speed skate group. 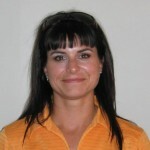 Kelly started skating at the Oakville Speed Skating Club in 2002, she competed for a few years before becoming a certified speed skating coach. She has been coaching at the club since 2005, first starting with the learn skate session and now coaches the intermediate session. The most enjoyment she gets from coaching the kids is helping them develop the necessary skills and technique to become a better speed skater, helping them strive to get Personal Bests, and most importantly watching them have fun! And of course always making time for a good game of skate guard tag and asteroids! Coach Andrew has been a Volunteer Coach for the past 7 years, first as an Assistant Coach then as a Certified Speed Skating Coach. 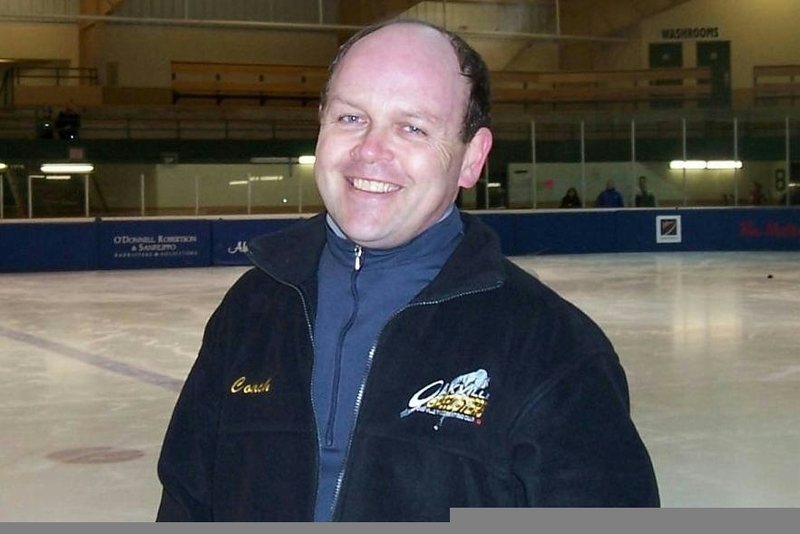 He coaches members in the Oakville Short Track Racing Program and many of the Athletes that he coaches go on to Provincials and Canadian Championships. He devotes countless hours preparing for Practices and travels with skaters to Competitions to help them achieve their personal best during races. I began speed skating as a coach with the Brampton Club in 1989, and discovered that I LOVE THIS SPORT. I have been involved in many clubs along the way since then, and have been with the Oakville club right from the start as a level 2 certified coach. On the ice, I tend to focus on skating as a life-long sport with emphasis on fun, fitness, and recreation. It has been wonderful to watch the skaters improve, and I feel honoured to be a coach in this club. Coach Emma began her Speed Skating career while attending University. She quickly learned the technique and went on to compete in many of the Elite Competitions. Emma also donated her time to help Coach our Adult Program. She then continued on with becoming a Certified Speed Skating Coach and now coaches our younger members where her experience and expertise keeps the sport fun while promoting speed skating technique. 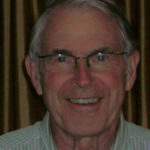 Coach Peter coaches our Oakville Short Track Racing Development Program. He has two children in this program and truly enjoys Coaching and takes great pride when Club skaters master their speed skating technique and achievie success in this sport. 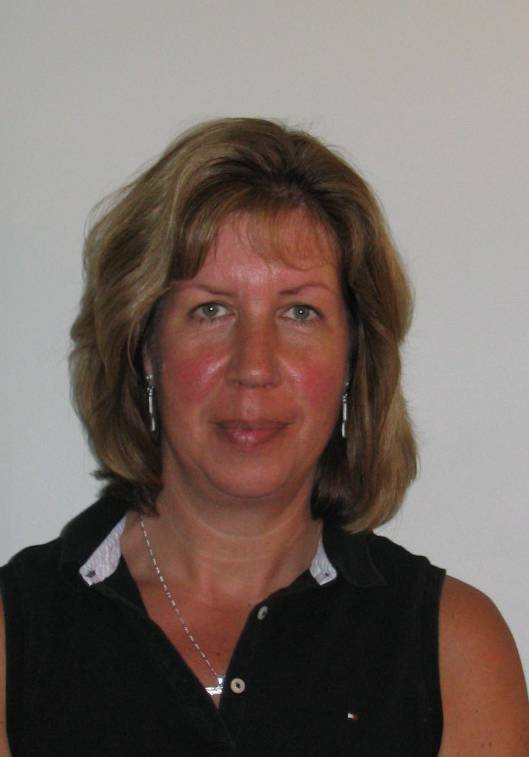 Sigrid is a Level 1 coach and has been coaching the learn to speed skate kids and Special Olympics athletes for four seasons. Her favourite quote from one of her pupils is “I am happy knowing I am trying my best”. 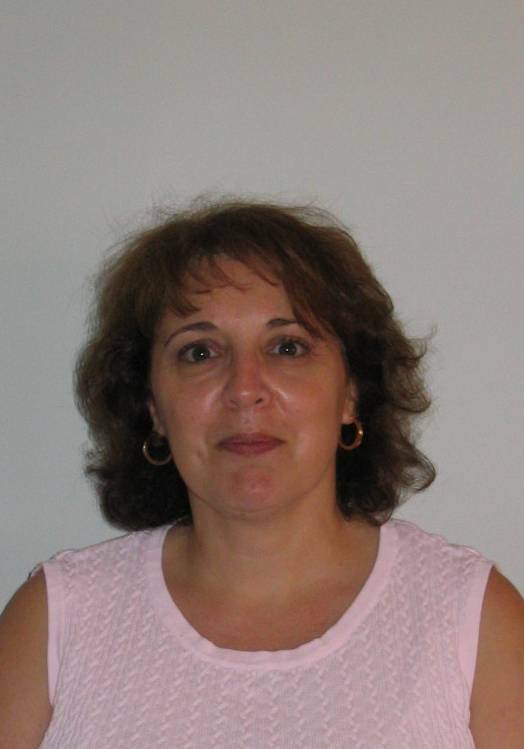 She also likes to follow her past students’ progress in the Oakville Beaver as they move on to a competitive level. Sigrid’s other blade sport is sprint canoe and kayak racing, which she trains for year round at a national masters level. 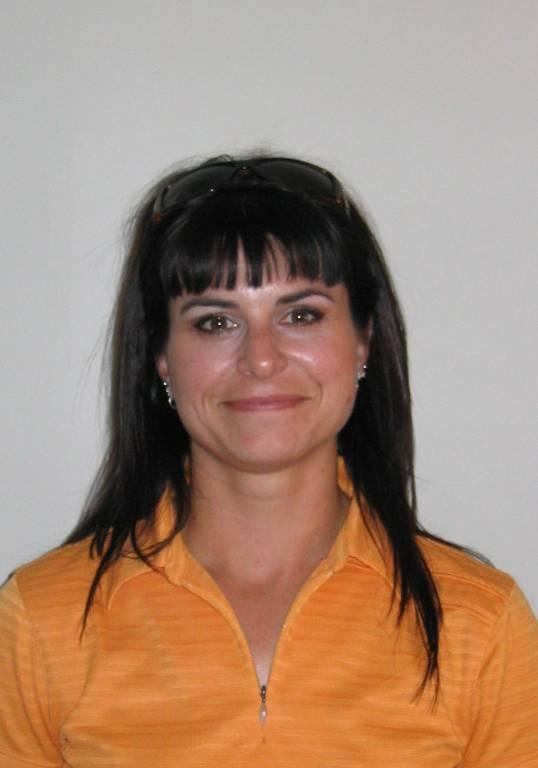 Dallas is a new Coach to our Club, recently moving to Oakville from out west. Dallas has his level 1 speed skating coaching certification and will be coaching our Adult Program. Dave has many years experience on the ice as an NHL Goalie. From 1962 to 1979 he played for the New York Rangers, Buffalo Sabres, Chicago Black Hawks, Chicago Cougars and Edmonton Oilers. Dave’s granddaughter, Anaka, is an Elite member of the Club and Dave enjoys being able to spend time with her and share their mutual love of the sport. 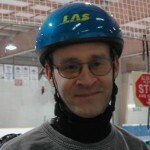 Dave is also a member of our Adult program where members learn and master the techniques of speed skating and keep their competitive edge. All of our Assistant Coaches have children who are members of the Club and have Speed Skating Coaching Fundamentals Level and experience Coaching in other Sports. 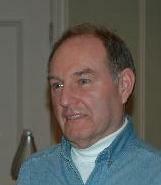 Mark O’Donnell has been the Club’s President since its inception over a decade ago. He has seen the Club grow from an extremely challenged and meager beginning to the vibrant and successful Club that our Members currently enjoy and have the benefit of. 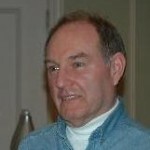 Originally, Mark was volunteered for the position, by someone pushing his chair forward from behind, and nominating him at the initial meeting forming the Club. Mark agreed to take on the function, on a one year interim basis. 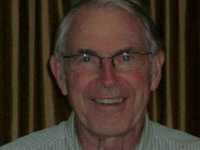 For over a decade, with the help and understanding of his wife, Kathy, and son, Matthew, (both incredibly important Members of the Club), and with the very able assistance of Al Moss and other Members, Mark has managed to foster and move forward the diverse interests of our Membership, interface with the Town of Oakville on behalf of the Club, attended too many competitions to even begin to recall, fitted and sharpened more skates that he can recall, fundraised, and faced the challenges of dealing with the Association governing the sport. Over the years, Mark has performed a vast array of varied tasks on behalf of the Club, and continues to do so. All Members of the Club regularly see and chat with Mark at the arena during our sessions and competitions. Mark has always said that the greatest benefit of being associated with the Club is having had the opportunity to meet interesting and dedicated people over the years, and being involved with children working hard to achieve their goals. 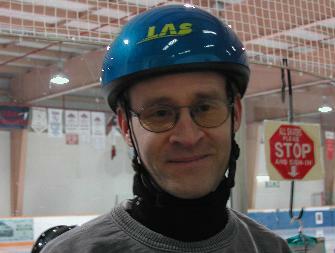 A retired bank manager, Al Moss has been treasurer, coach and a competitive skater of the Oakville Speed Skating Club, for the past decade. 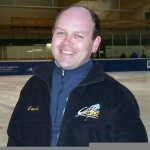 He is the club’s most experienced senior skater. 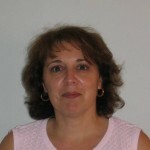 Kathy became a member of the club through the involvement of her son Matt. She has always volunteered her time in some capacity with the club but has been the official registrar since 2002. 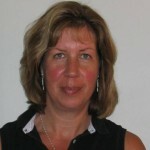 Kathy keeps the club organized, helps in registering members, and collects and co-ordinates all meet information.